C. J. 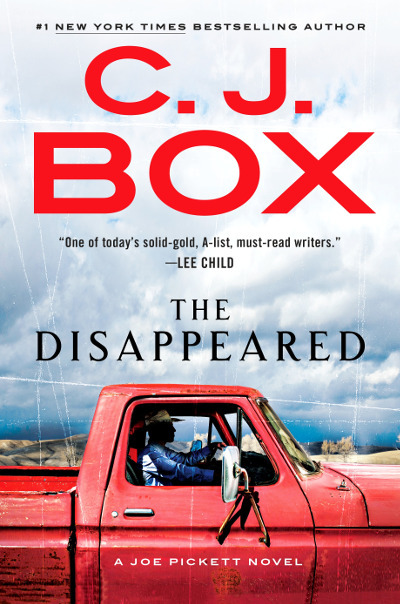 Box is the #1 New York Times bestselling author of 24 novels including the Joe Pickett series. He won the Edgar Alan Poe Award for Best Novel (Blue Heaven, 2009) as well as the Anthony Award, Prix Calibre 38 (France), the Macavity Award, the Gumshoe Award, two Barry Awards, and the 2010 Mountains & Plains Independent Booksellers Association Award for fiction. 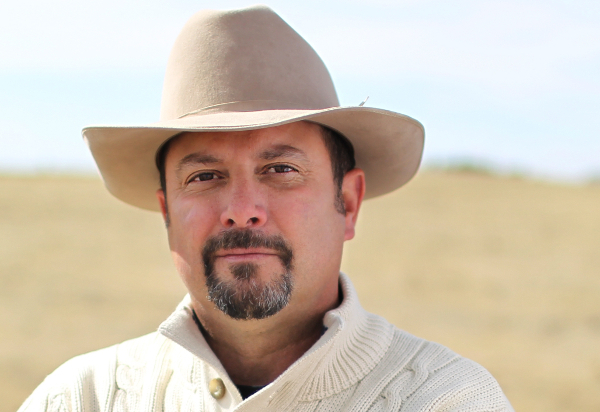 He was recently awarded the 2016 Western Heritage Award for Literature by the National Cowboy Museum as well as the Spur Award for Best Contemporary Novel by the Western Writers of America in 2017. The novels have been translated into 27 languages. Open Season, Blue Heaven, Nowhere To Run, and The Highway have been optioned for film and television. Millions of copies of his novels have been sold in the U.S. and around the world. Check out his website and Twitter. His new book comes out on Tuesday, March 27. You can listen below. Wyoming’s new governor isn’t sure what to make of Joe Pickett, but he has a job for him that is extremely delicate. A prominent female British executive never came home from the high-end guest ranch she was visiting, and the British Embassy is pressing hard. Pickett knows that happens sometimes–these ranches are stocked with handsome young cowboys, and “ranch romances” aren’t uncommon. But no sign of her months after she vanished? That suggests something else. At the same time, his friend Nate Romanowski has asked Joe to intervene with the feds on behalf of falconers who can no longer hunt with eagles even though their permits are in order. Who is blocking the falconers and why? The more he investigates both cases, the more someone wants him to go away. Is it because of the missing woman or because he’s become Nate’s advocate? Or are they somehow connected? The answers, when they come, will be even worse than he’d imagined.